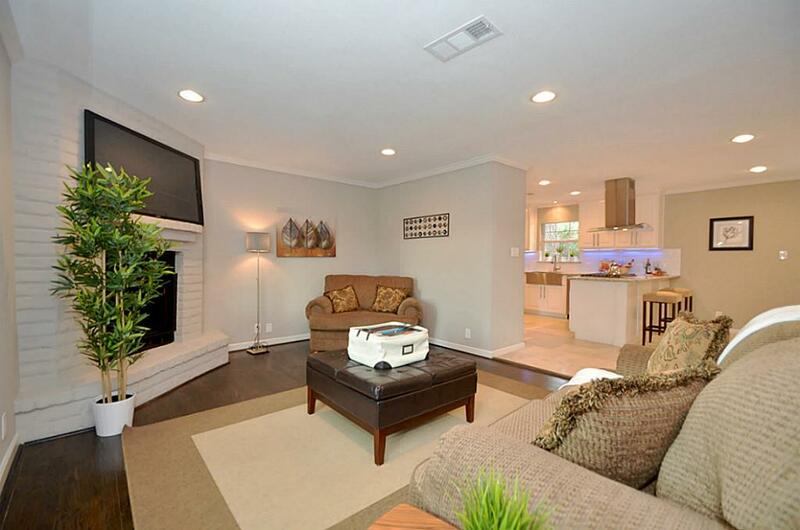 Celebrate the coming new year in this inviting home. 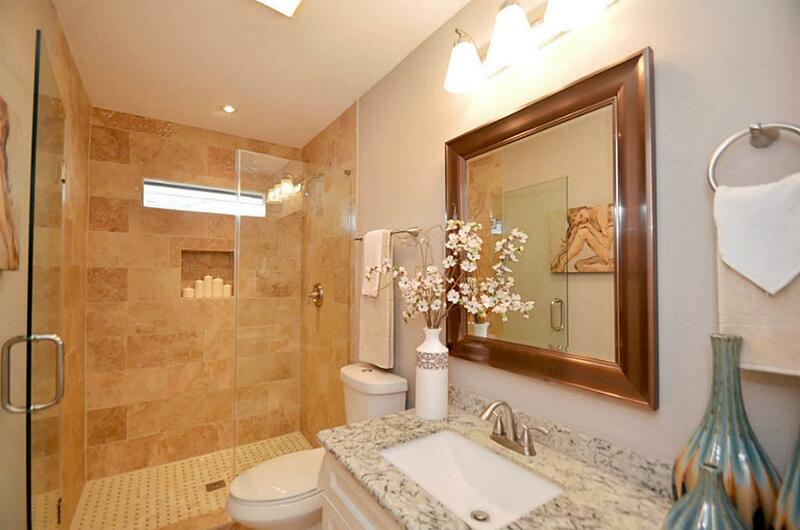 Elegance and luxury describe the upgraded kitchen and bathrooms. 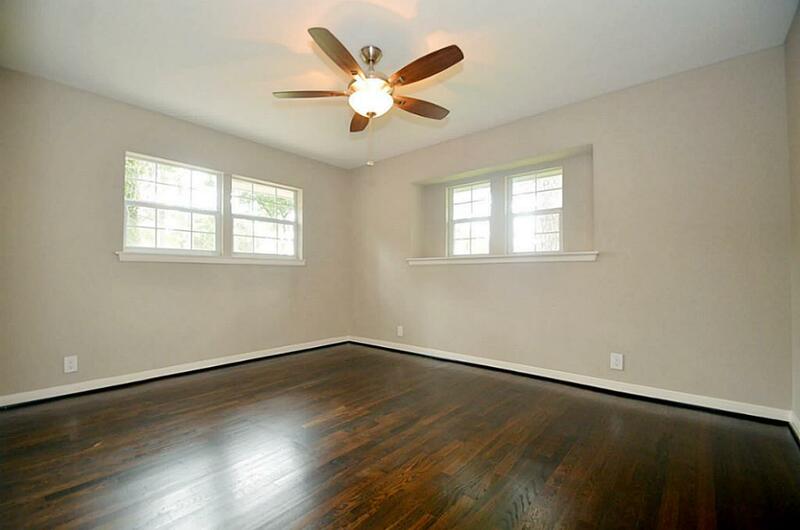 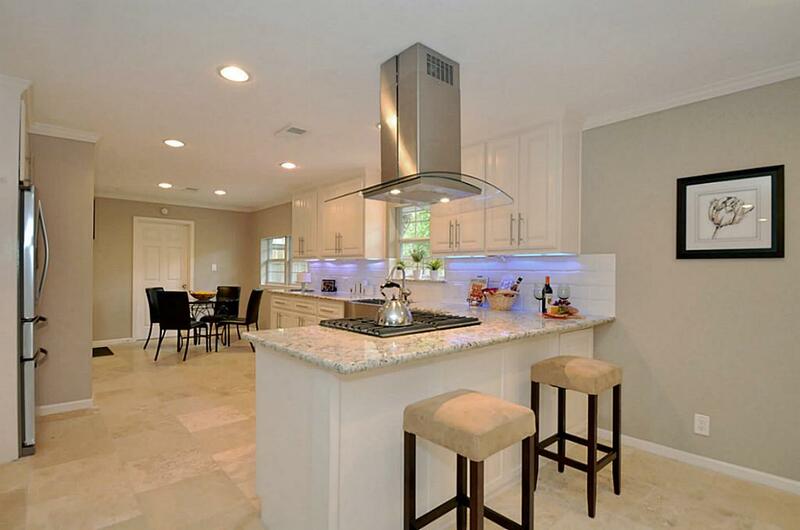 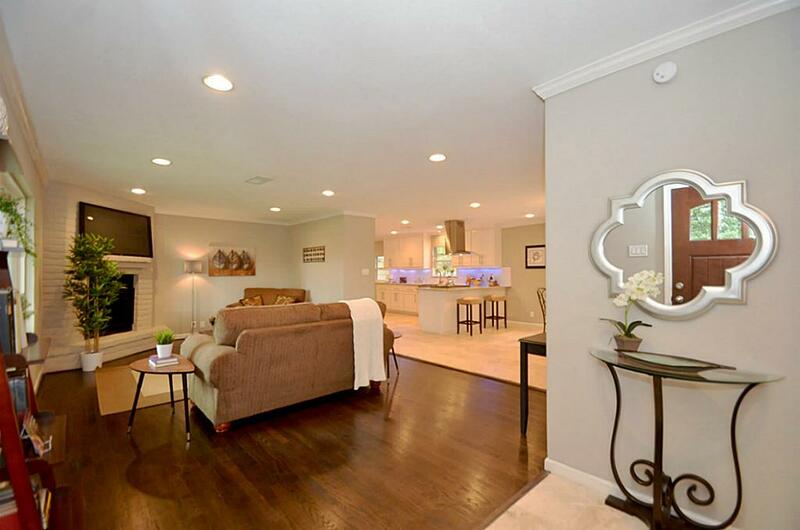 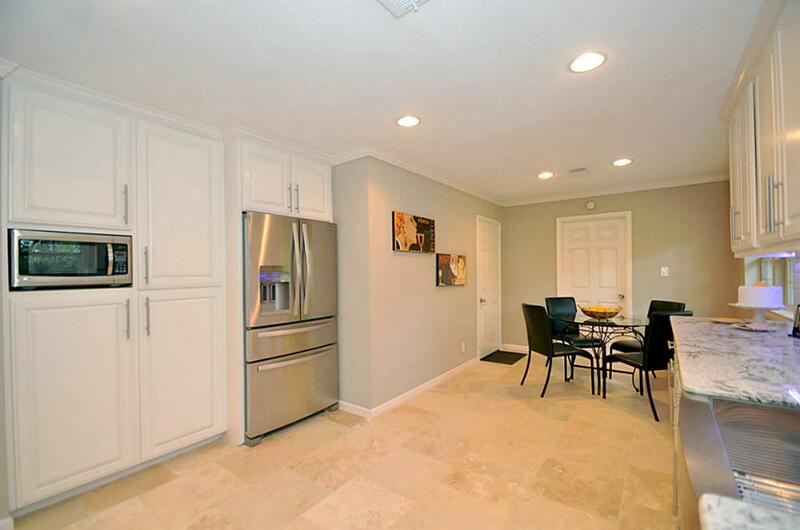 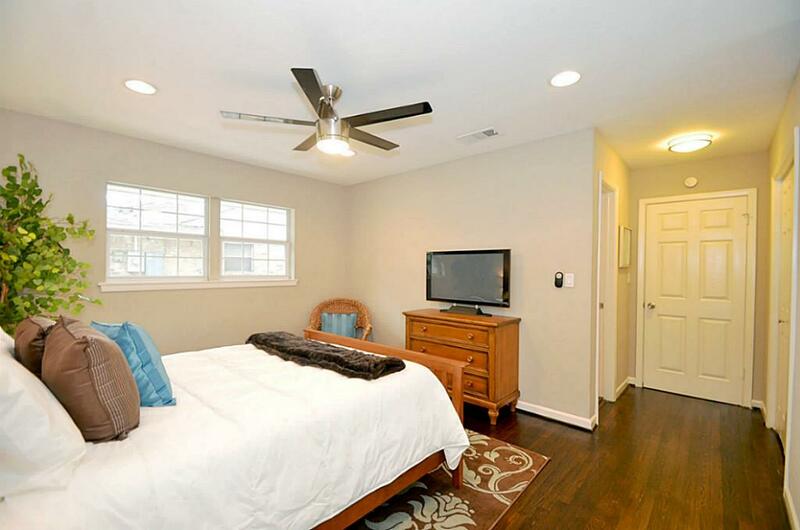 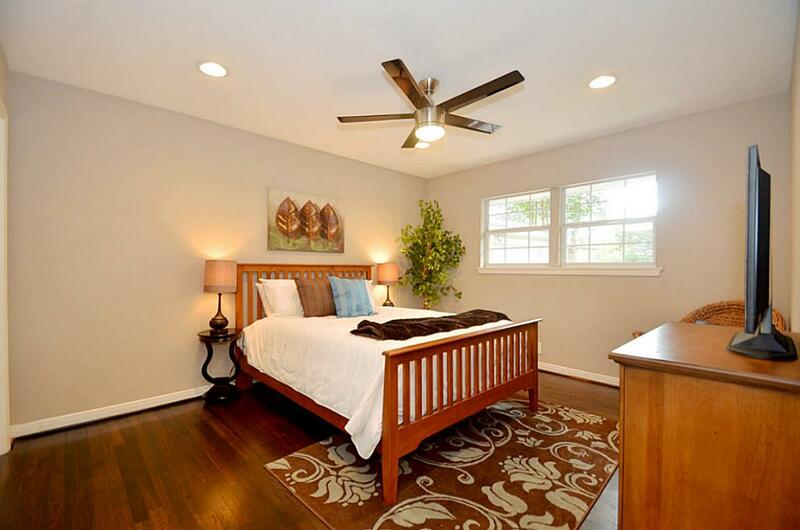 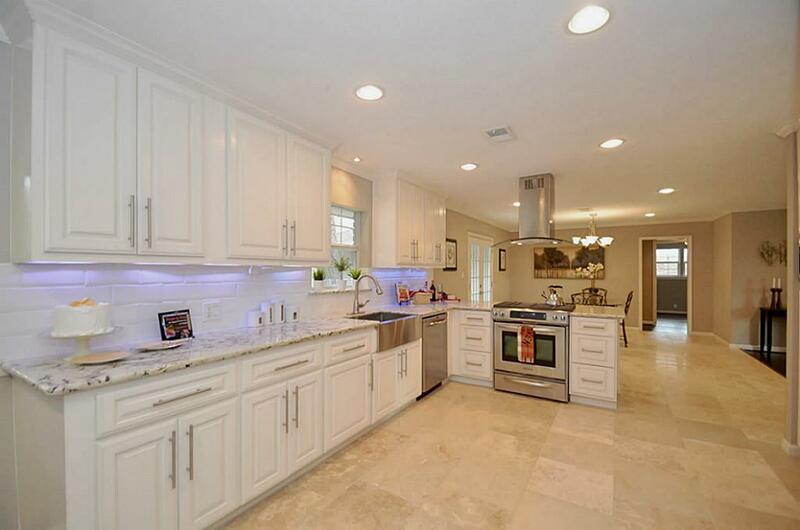 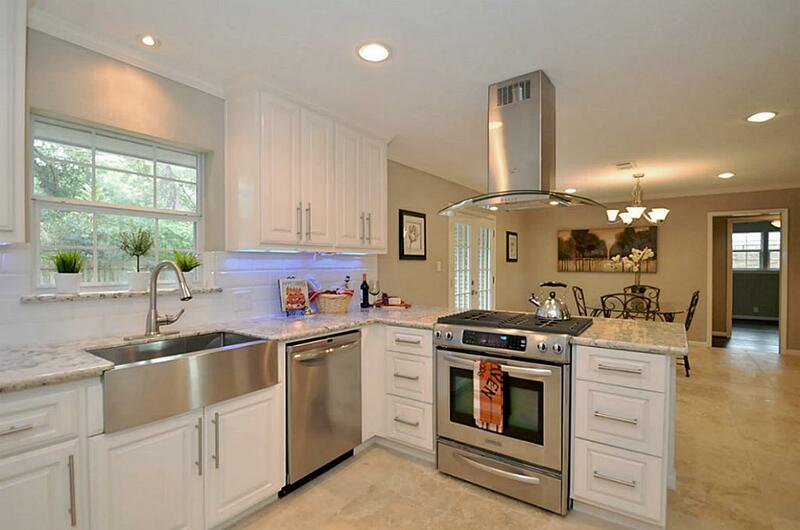 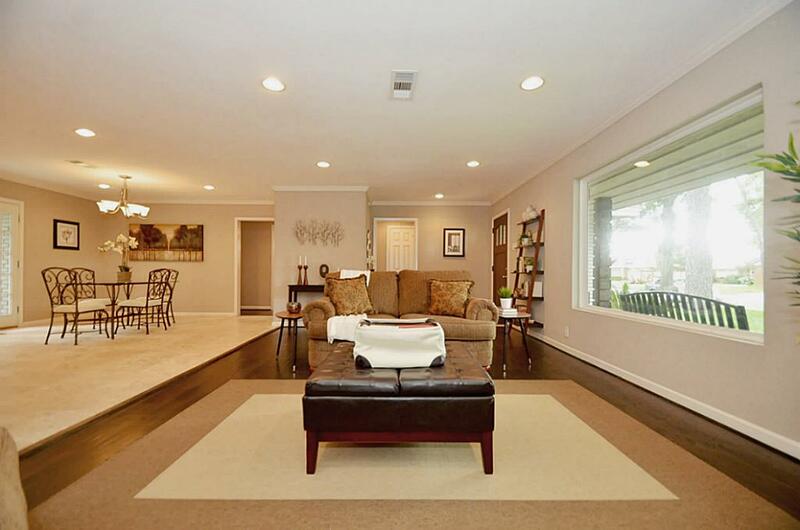 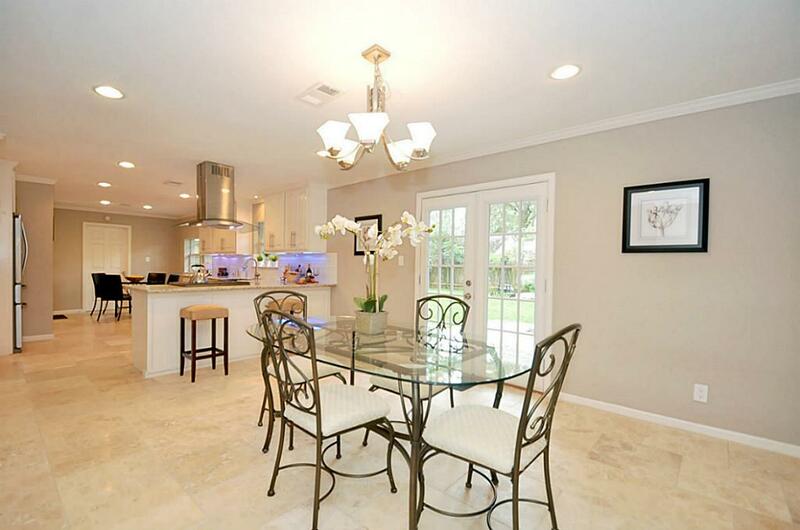 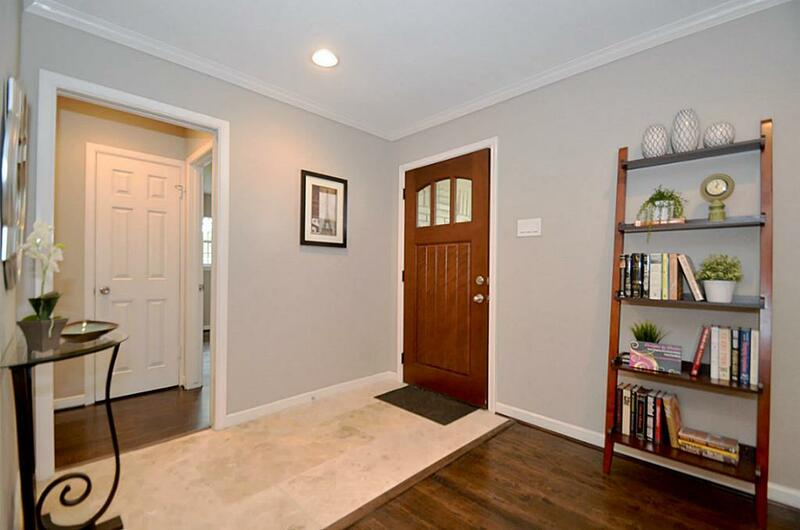 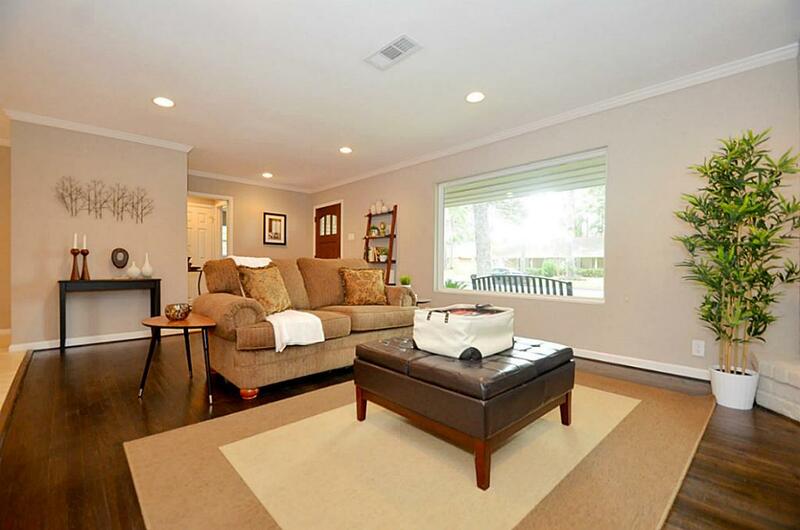 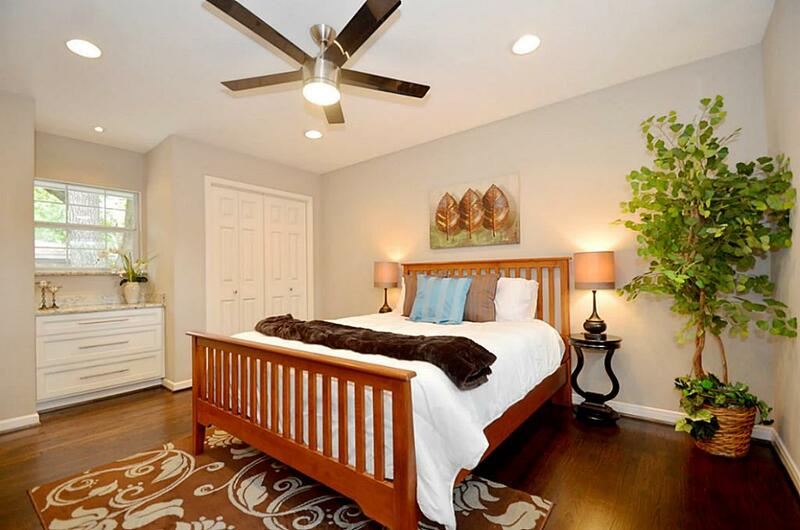 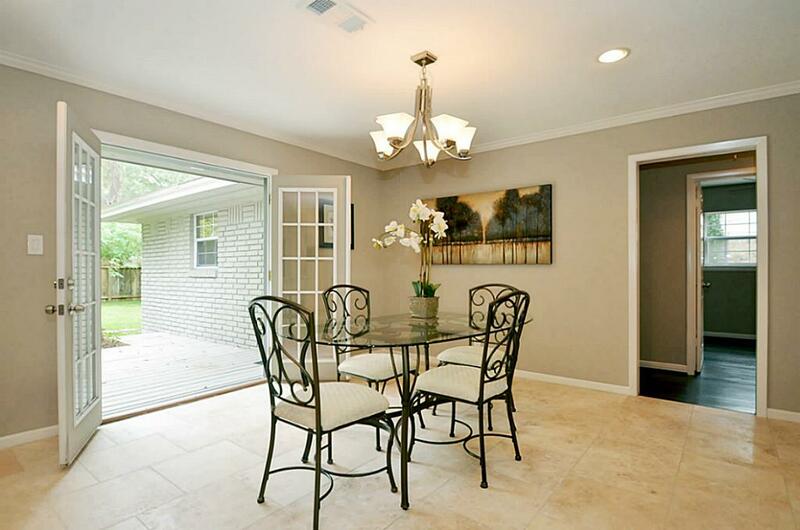 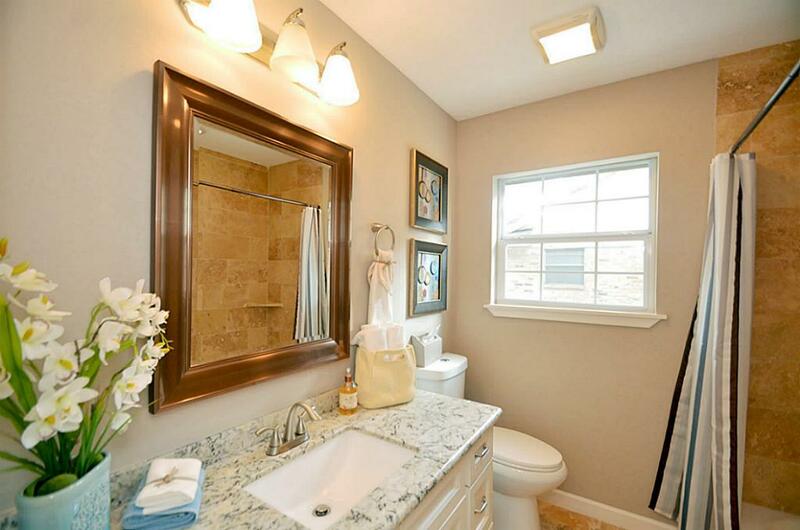 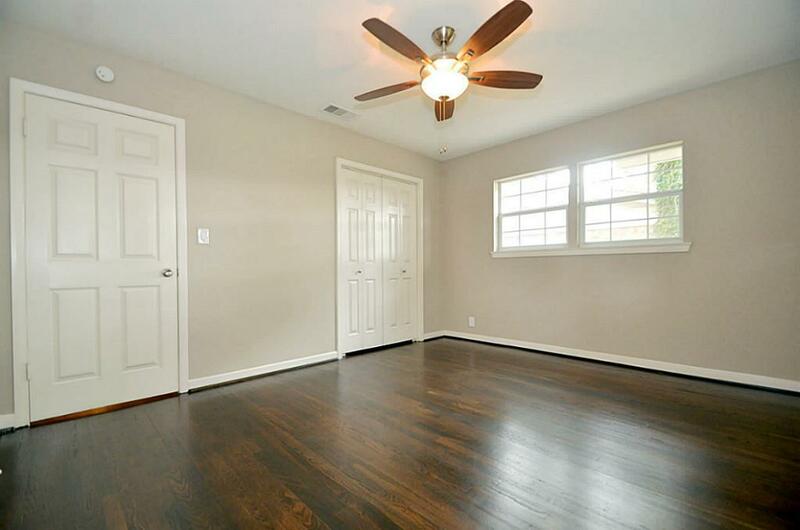 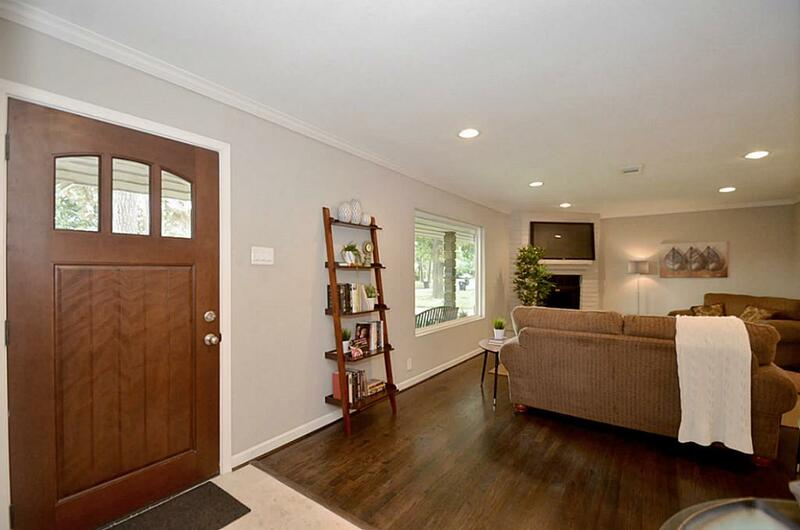 Owner has tastefully remodeled the flooring, windows, doors, trim, crown molding and more. 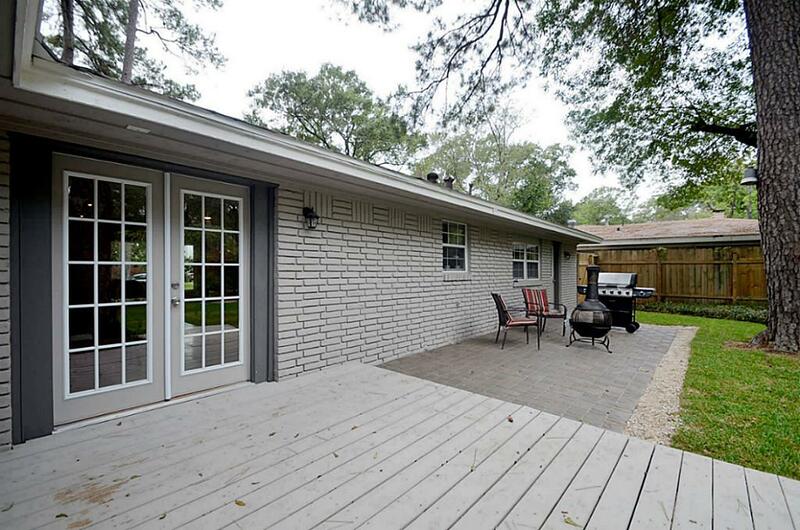 Exterior is replete with new landscaping including sod, front and rear patios have been redesigned. 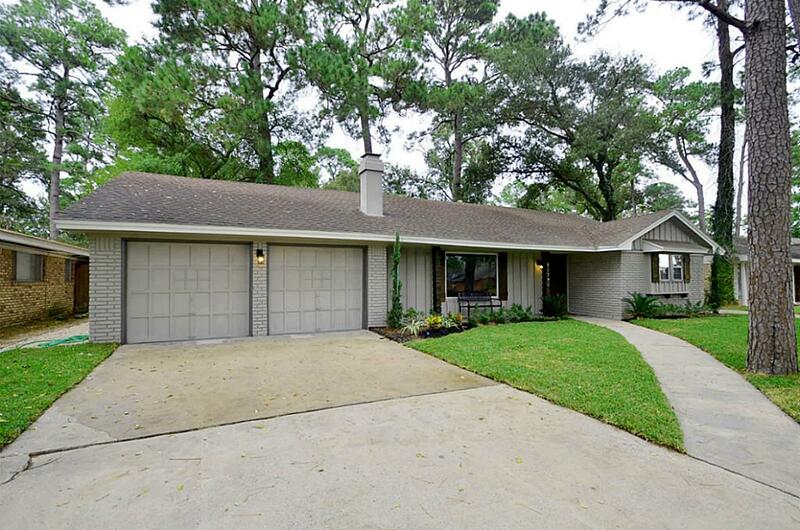 Home has a rebuilt facade. 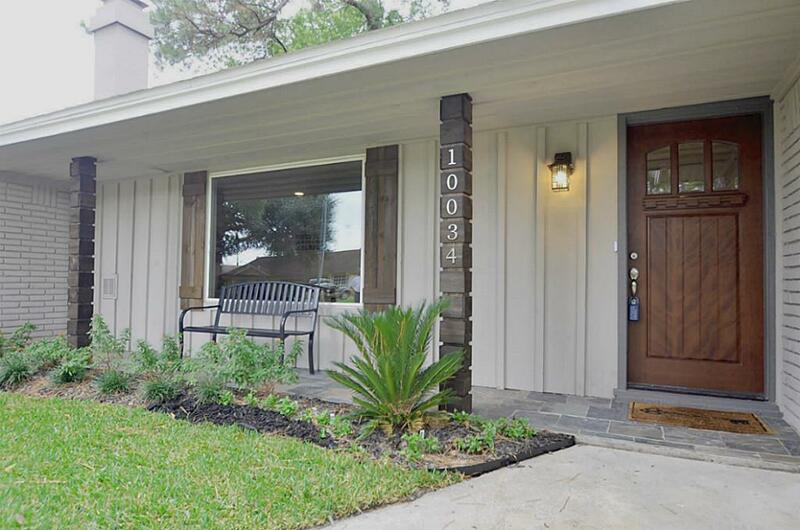 Located in a quiet neighborhood you are still conveniently located to shopping, freeway access, medical center, gyms and great restaurants. 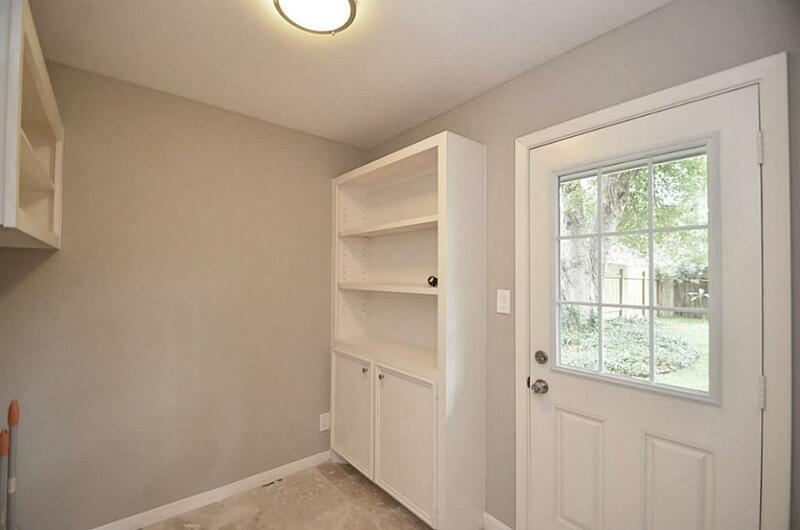 See to believe. 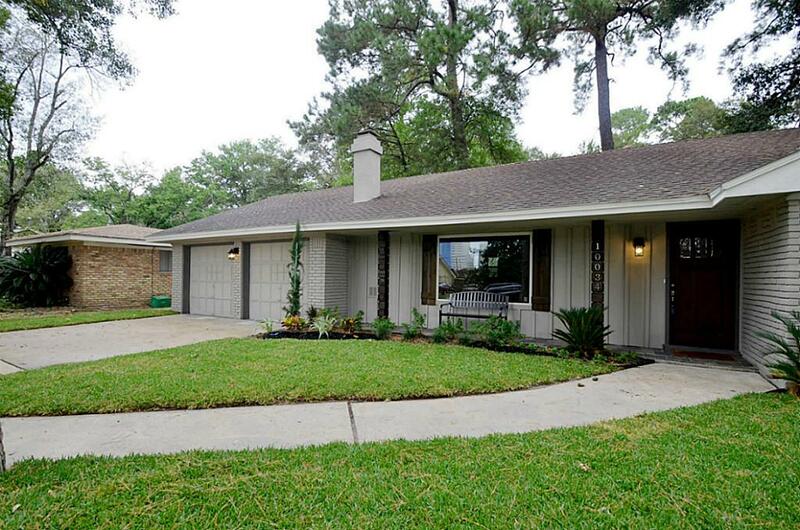 10034 Larston St Houston TX 77055 was recently sold. 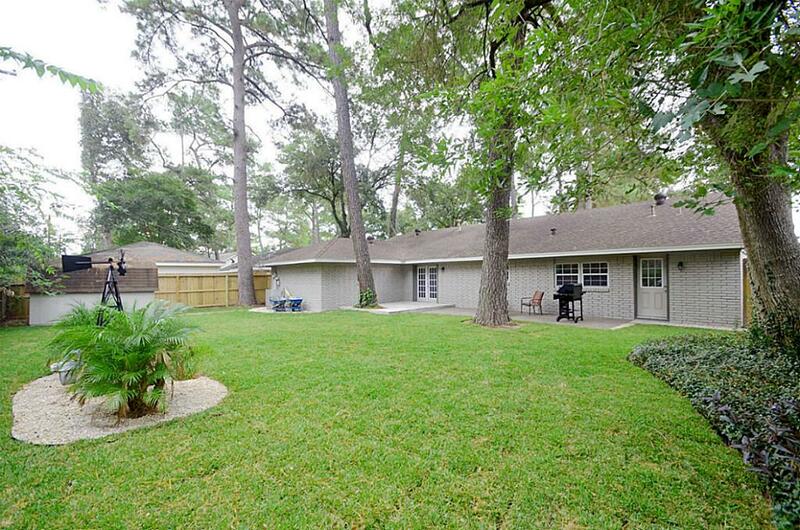 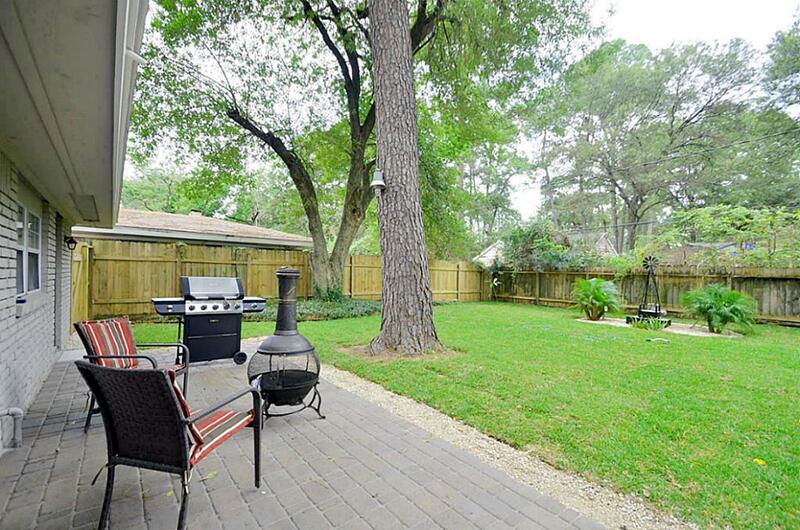 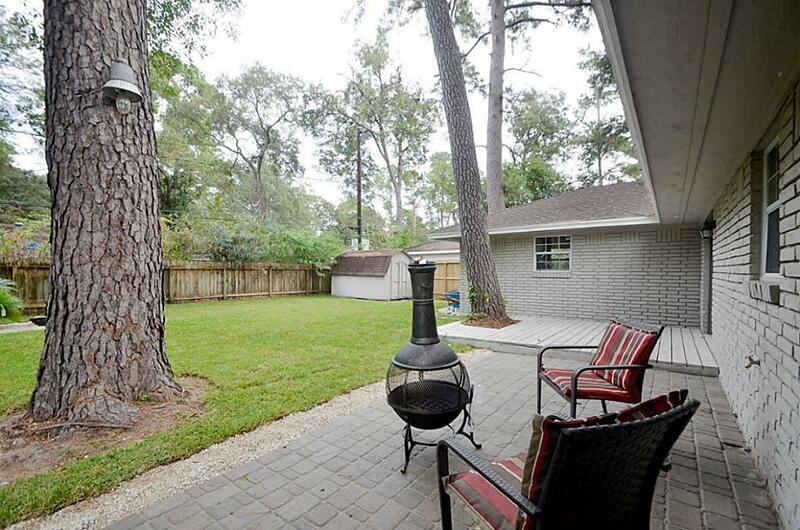 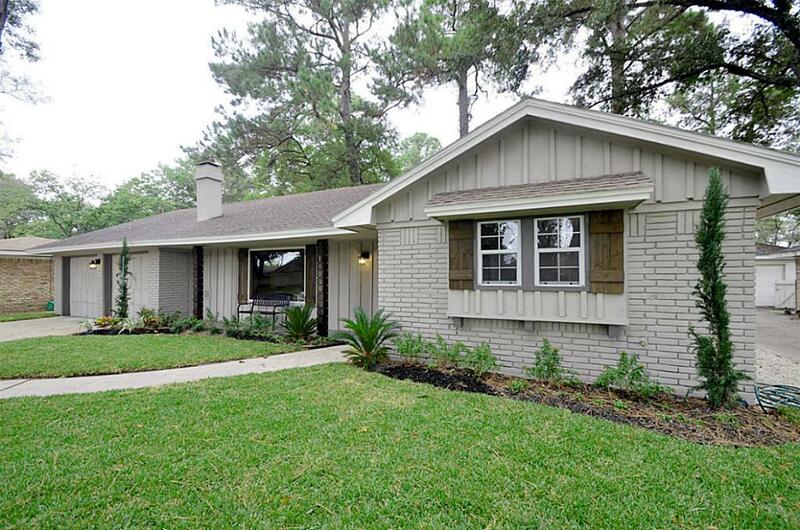 It is a 0.19 Acre(s) Lot, 1,759 SQFT, 3 Beds, 2 Full Bath(s) in Spring Branch Woods Sec 03.